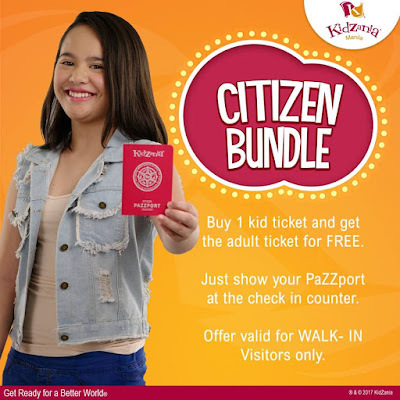 Check out KidZania's ongoing promos! Enjoy UNLIMITED PLAY at KidZania for only P2,475 until July 31, 2017 (Purchase period is until July 20, 2017)! 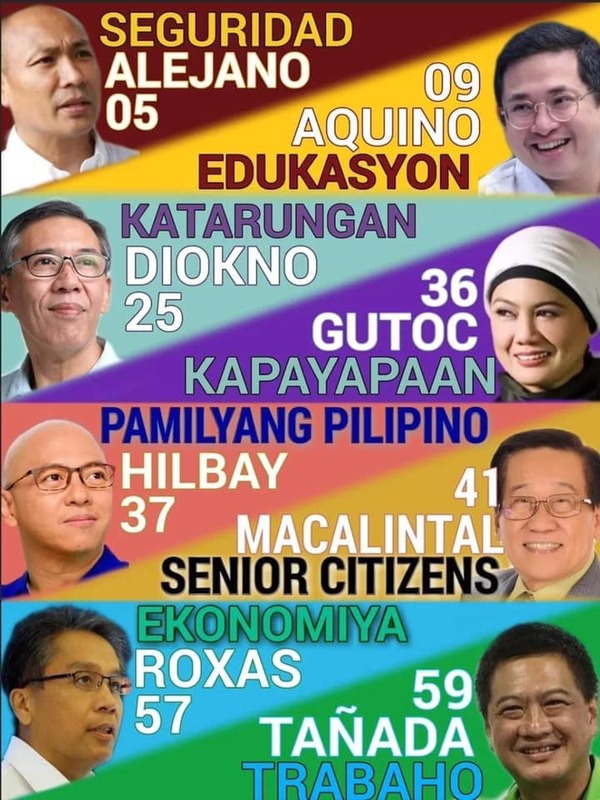 Promo includes FREE adult entry, FREE B*KidZanian membership, and FREE KidVenture book. 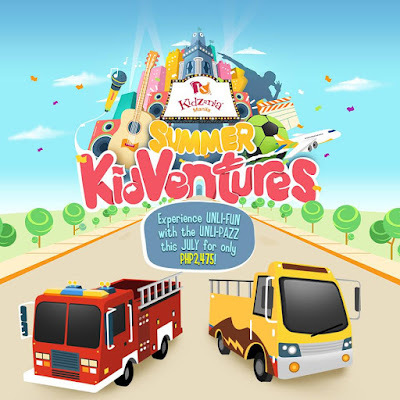 *existing Unli-PaZZ KidVenturers can come & play until July 31! 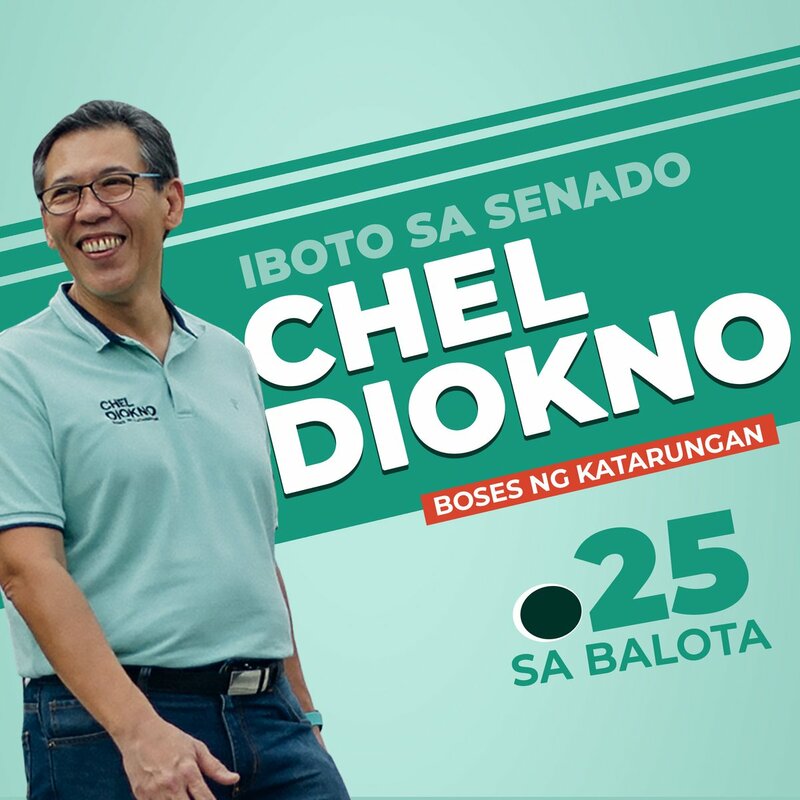 Buy one kid ticket and get the adult ticket for FREE. Present the CitiZen's PaZZport at the KidZania Manila Airport Ticket Counters from July 8 - August 31, 2017 to avail of the special offer. Special offer is good for weekday and weekend visits. Tickets must be purchased at the KidZania Manila Airport Ticket Counters. Special offer is not convertible to cash or credit. It may not be exchanged with any other product or service. Special offer is not valid in conjunction with any ongoing discounts or promotions, including KidZania group packages. 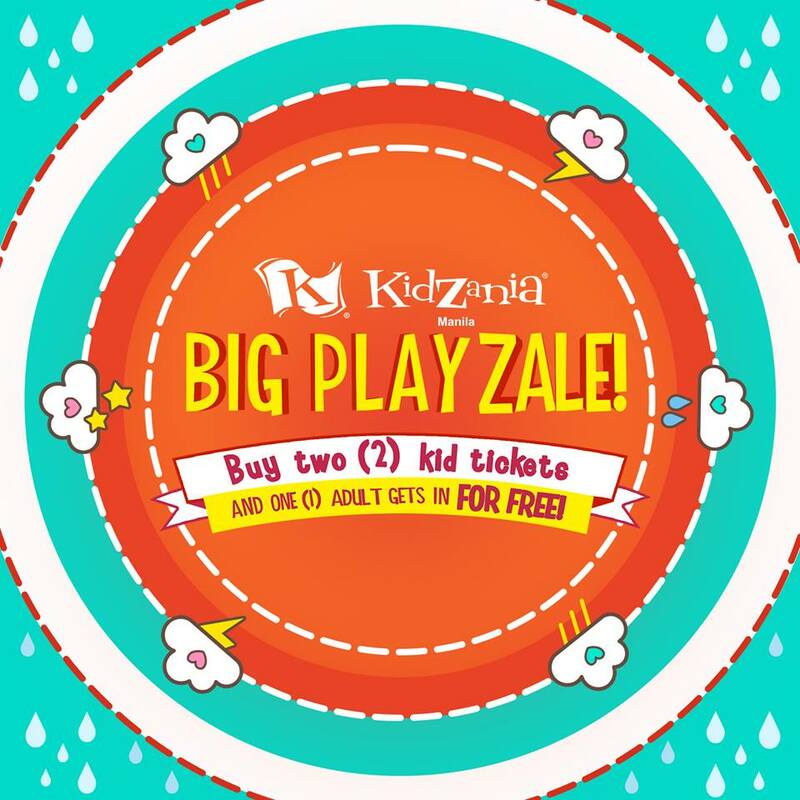 Check out also KidZania's Big Play ZALE! Simply buy two (2) kid tickets and one (1) adult gets in for FREE! This Promo runs from July 15, 2017 to July 21, 2017 only, so hurry! *Big Play Zale tickets are valid until September 21, 2017.